We were not light packers. 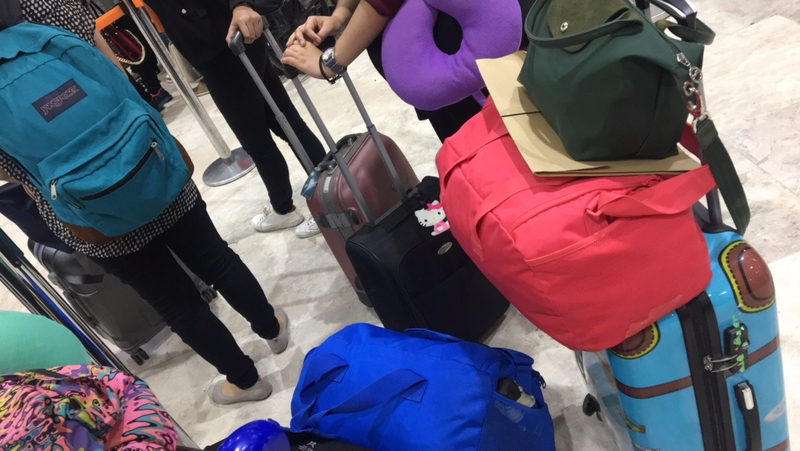 We had 5 luggages and about 7 hand carry bags that we fit in 30kg baggage allowance and 35kg hand carry allowance. 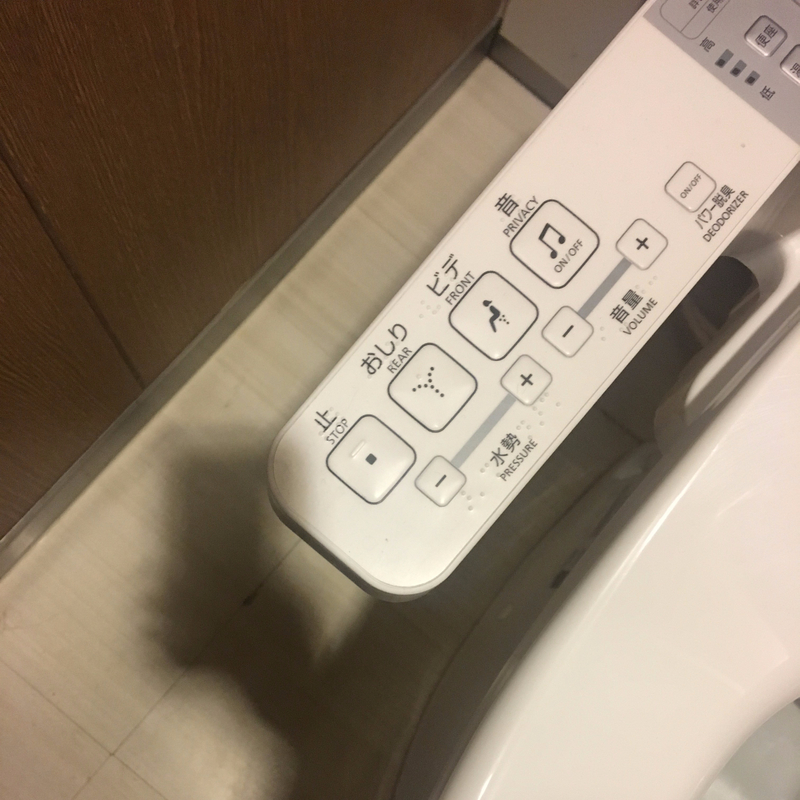 You know you’re in Japan when you see this. 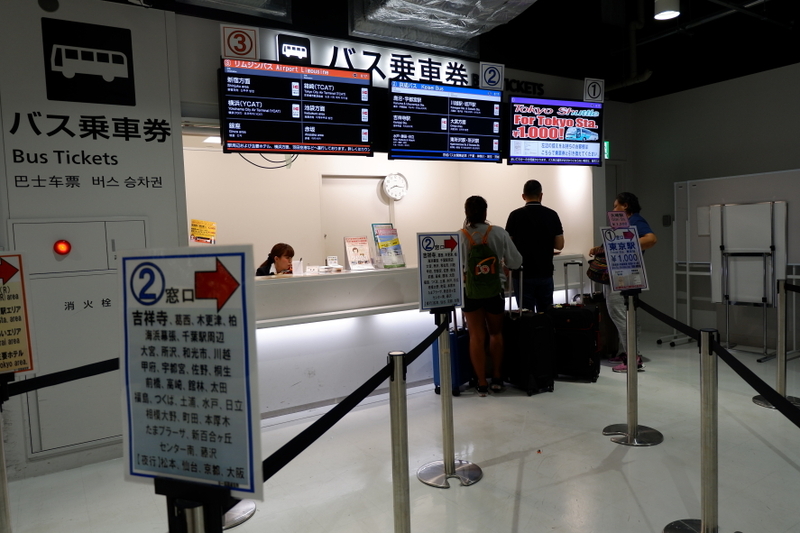 After the arrival procedures (immigration and baggage claim), we went upstairs to look for the ticket counter for the Tokyo Shuttle. It was located at the right side of the food court. 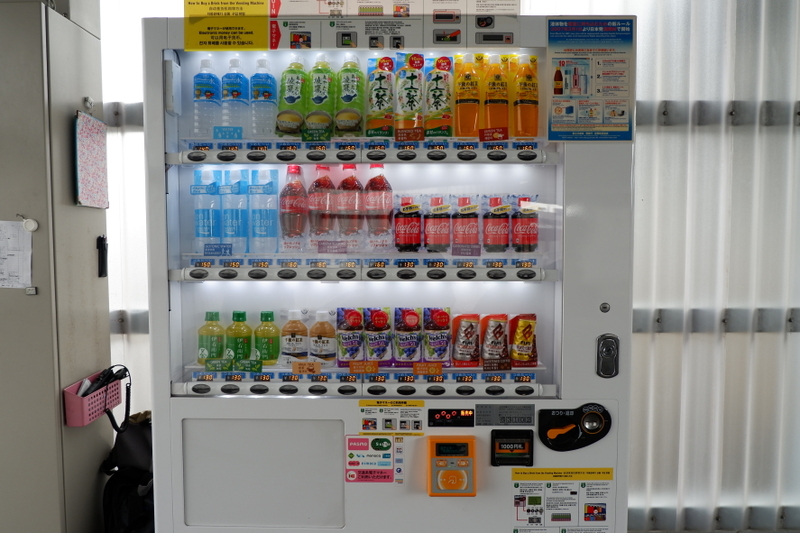 If you will take other options like Keisei Skyliner or Narita Express, you can purchase the tickets on these vending machines. It’s just right beside the counter for Tokyo Shuttle. 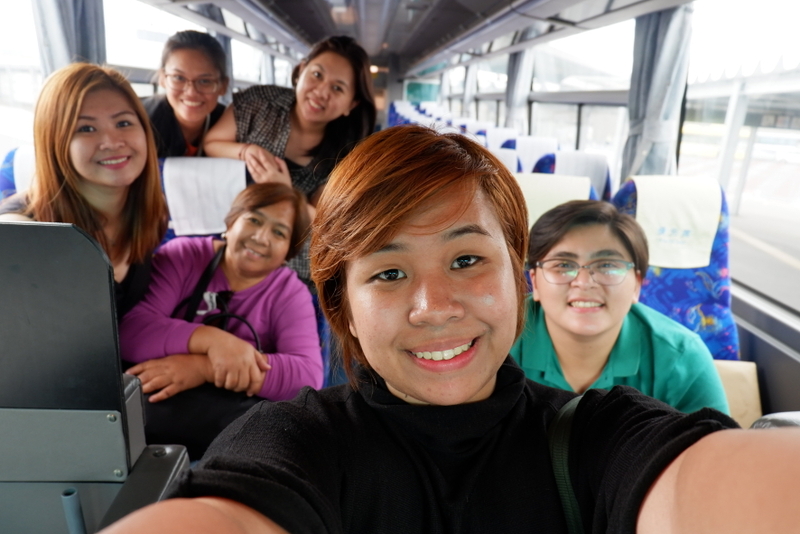 We chose the cheapest option which is the Tokyo Shuttle. 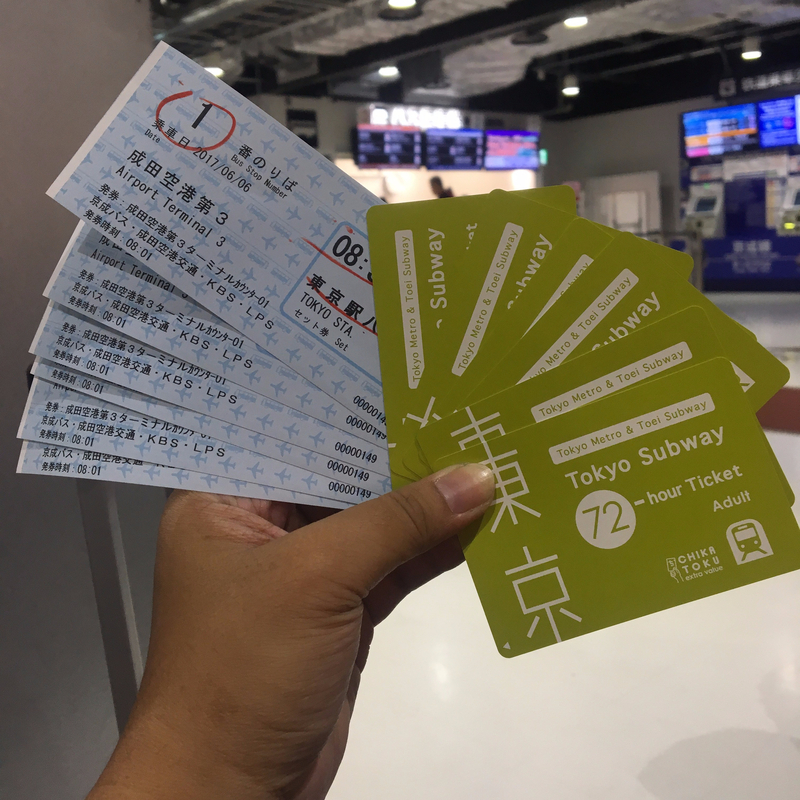 For 2100 JPY, we were able to buy 1 way trip from Narita airport to Tokyo + 3 day subway pass (can be used for Tokyo Metro and Toei Subway). You’ll save 400 JPY if you buy this package compared if you’ll buy it separately. 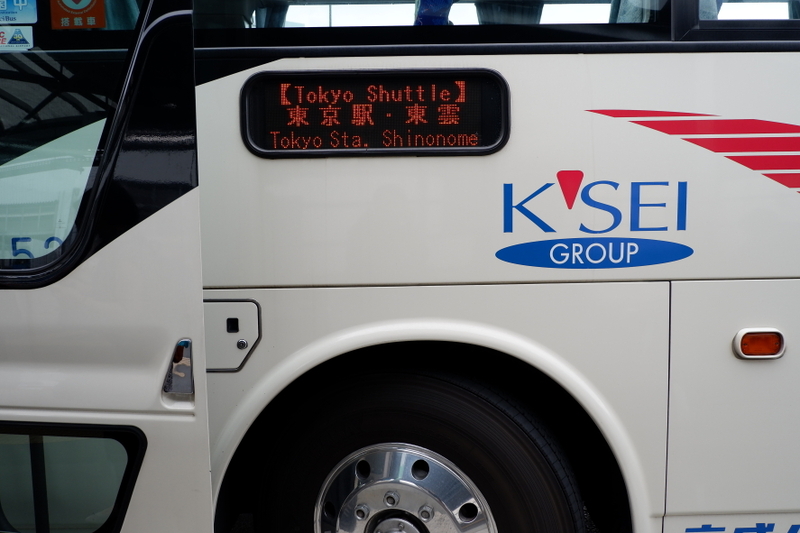 The bus stop for Tokyo Shuttle is at Bus Stop #1. Our schedule trip was 8:35 AM. We have the bus all to ourselves. Chos! Akala lang namin. 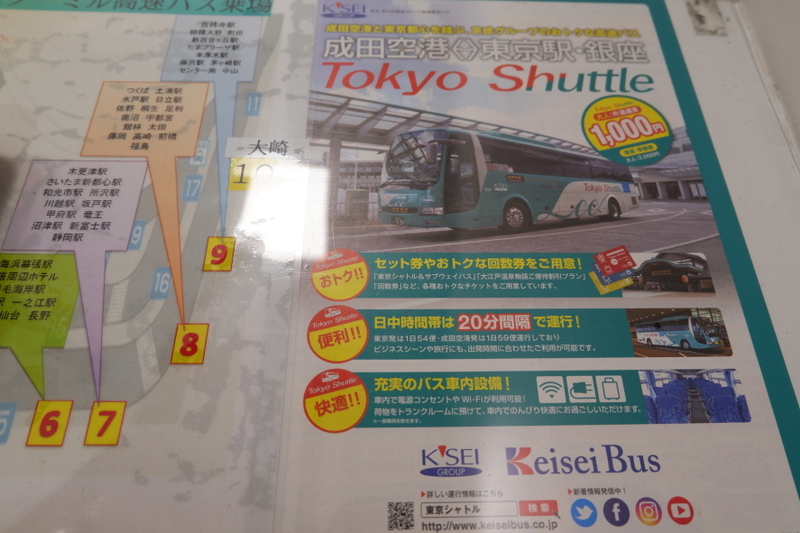 The Bus Stop #1 is the first stop of the Tokyo Shuttle. 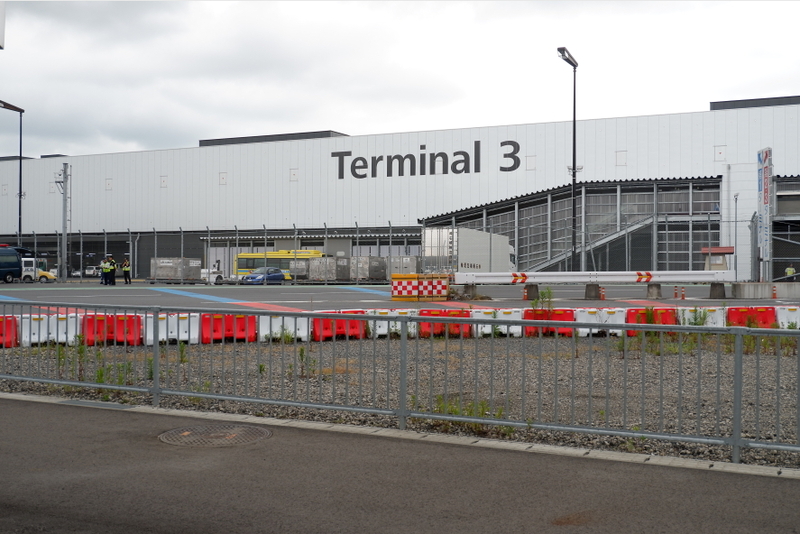 There were few stops around the airport before it departs to Tokyo. 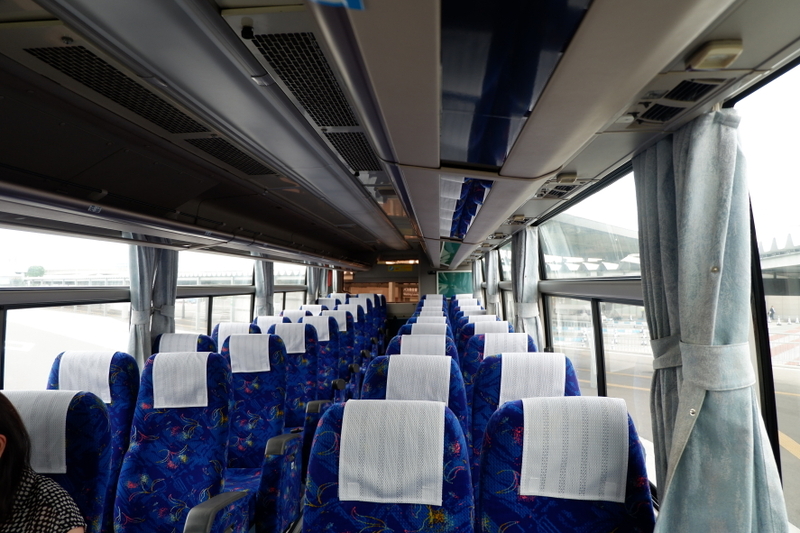 Tokyo Shuttle is the best option for those who are not in a hurry. 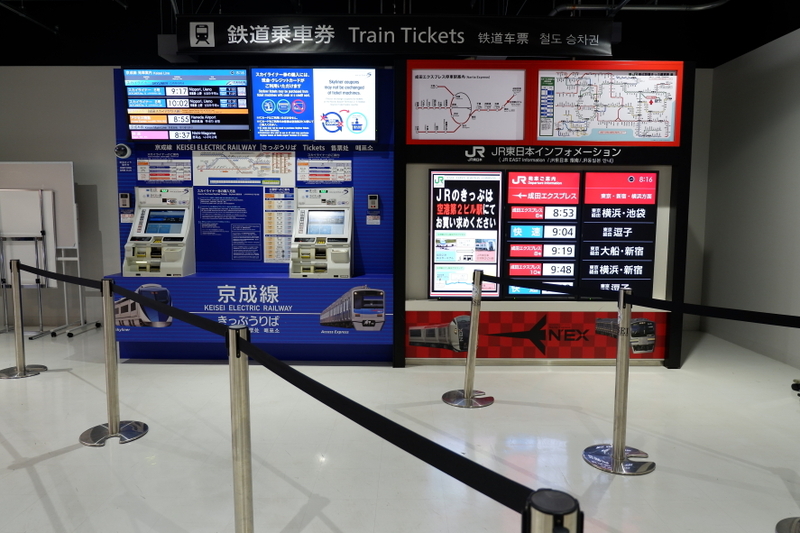 It is the cheapest but it takes longer time compared if you take the Keisei Skyliner or the Narita Express. Travel time was not that bad. 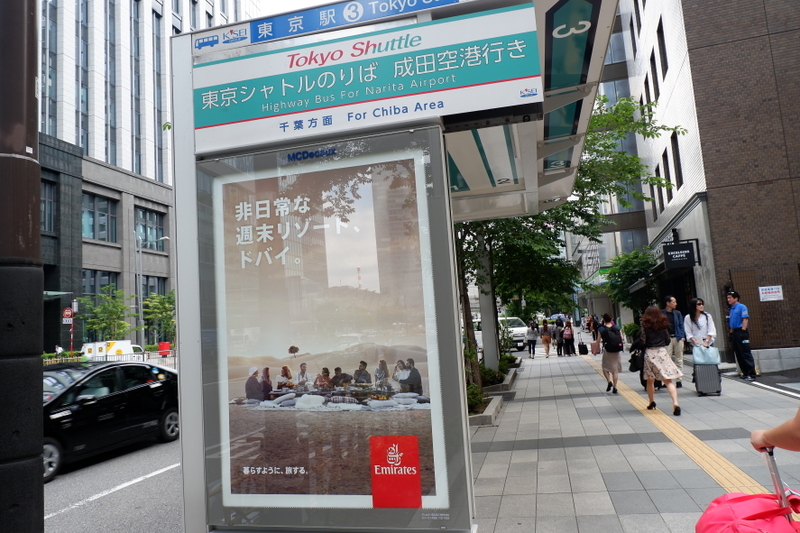 It will take 1.5hours from the airport to Tokyo station plus you get to observe Japan roads and establishments. Few walks from where we alighted was the subway: Nihombashi Station. The nearest station is actually the Tokyo Station, but JR line passes through it. 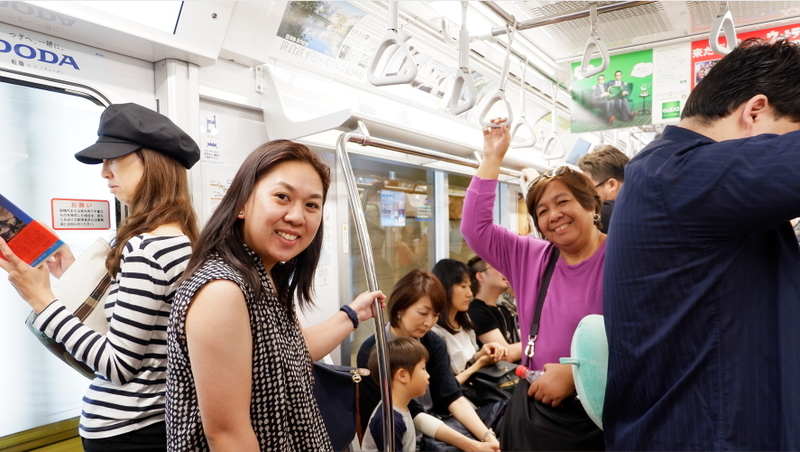 Since we bought the 3-day subway pass, we had to take the nearest subway. 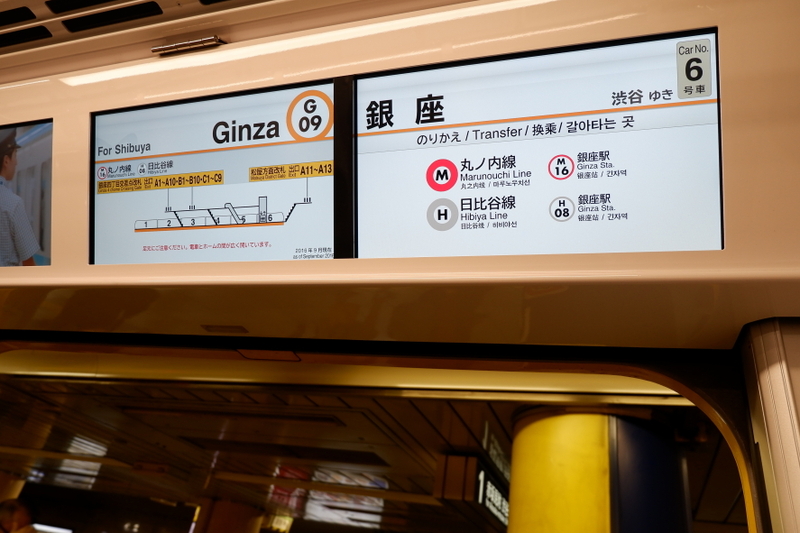 From Nihombashi Station, we took the Ginza line and alighted at the last station: Shibuya. Medyo meh yung sight when it’s still early. Only few people cross the street. But it was such an undescribable feeling to finally see the crossing in person when you used to just see it in photos. Our check-in time in our AirBnb was 3pm. We had to find a coin locker first so we can leave our luggages before we tour around. 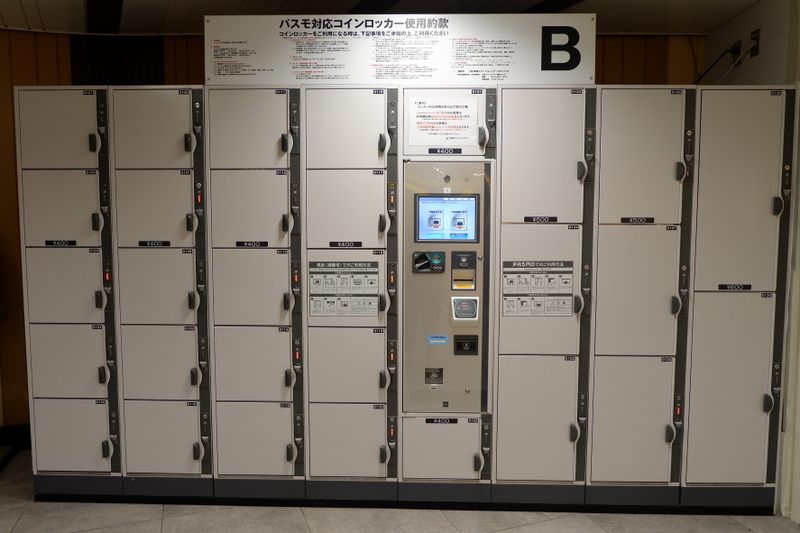 We went inside Shibuya 109 and found the coin lockers located at the B1 and B2 of the department store. The basement of Shibuya 109 is also connected to the Tokyo subway. There are small, medium and large compartments for 400, 500 and 600 JPY, respctively. 1. Put your things in the locker. 6. Insert cash or card. Warning: Once you have locked the locker, do not reopen it again because that will be considered one purchase. You have to pay again if you open it. After we left our things, we decided to have our lunch before anything else. Of course, I did my research on Japan restaurants. 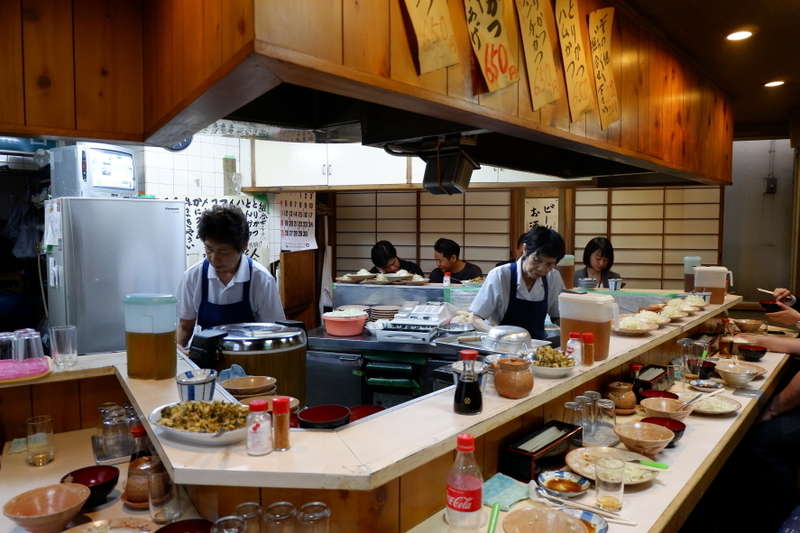 Food can be really expensive in Japan, that’s why it is normal to eat at convenience stores. But if you do your research, you can also find other people’s recommendation. 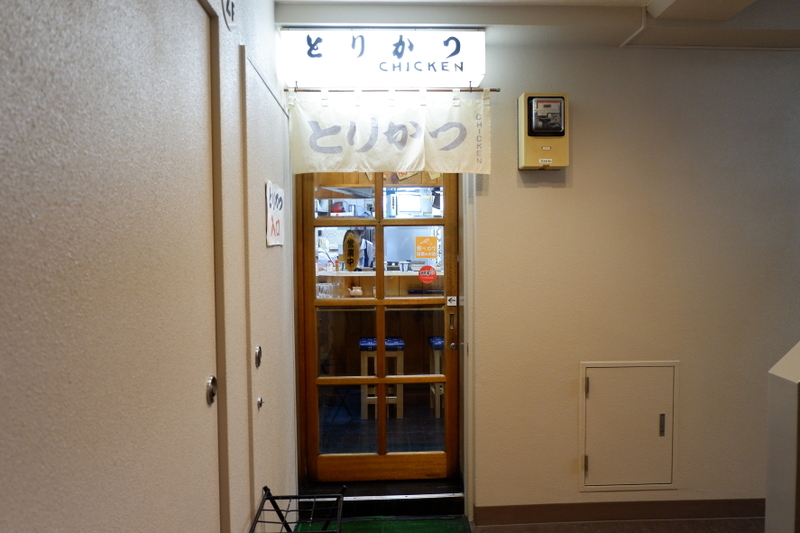 Just like this hole in the wall restaurant recommended by Lady Iron Chef: Torikatsu Chicken. The facade of the eatery. You wouldn’t even suspect that there was an eatery here. 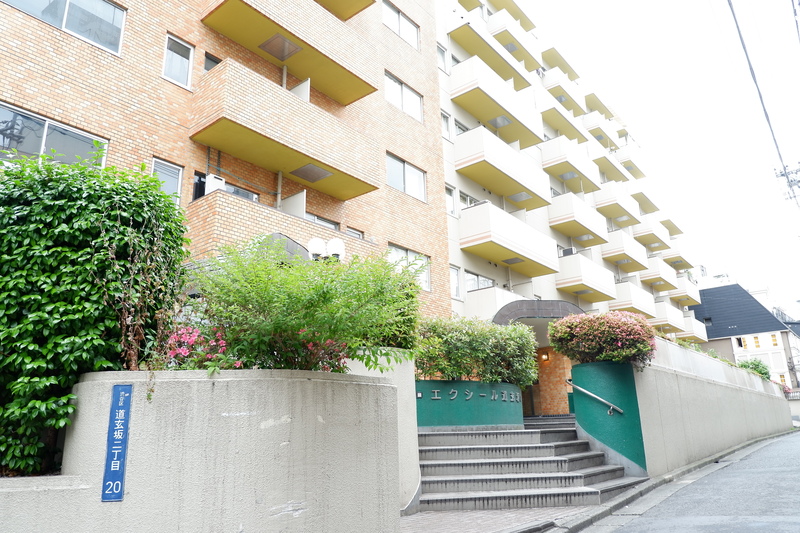 It is located at the 2nd floor of Miyagoji building. The ahjummas were preparing our food (lol, Korean pala yung ahjumma). They don’t speak english and the menu were also in Japanese. So we just ordered Torikatsu because it is a Torikatsu eatery. Napractice din yung sign language and charade skills namin. The writings on the wall are the menu. When we asked them if they have a menu, they pointed the writings on the wall, like we can understand it, bes. Yey! Our first meal in Japan was a legit Torikatsu! Super yummy and even the cabbage tastes different than the ones here in Manila. Super fresh. Also, this meal was only 650 JPY. Alam ko hindi dapat tayo nagcconvert, but just to check, that was around 290PHP. Not bad at all. **By the way, as I mentioned on my budget travel guide, I have a daily food allowance of 1750 JPY. I tracked every food I bought on the trip. 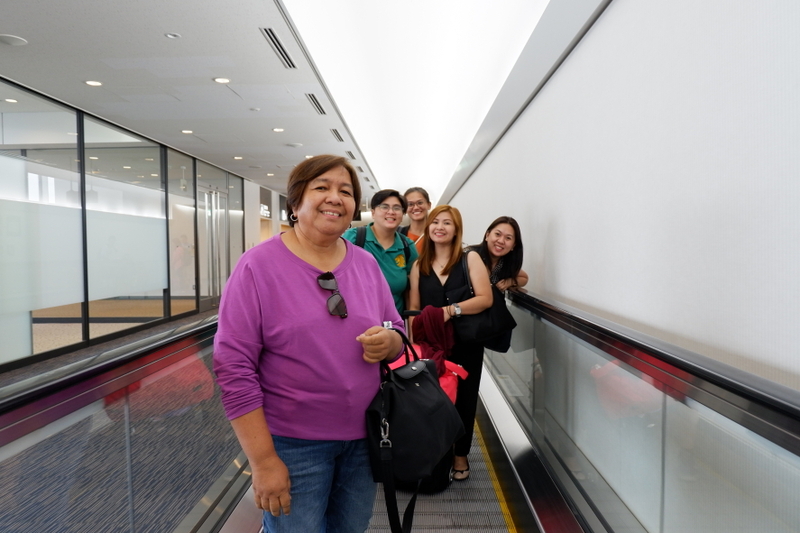 After that affordable yet delicious lunch, we were ready to start our Tokyo adventure. 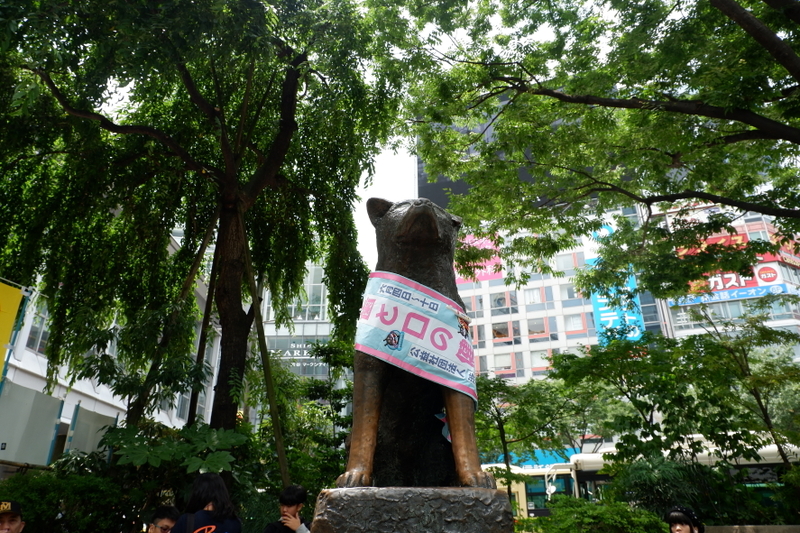 Since we were in Shibuya, we started with the famous Hachiko statue. Since it was still quite early, there were few people crossing the famous Shibuya Crossing. 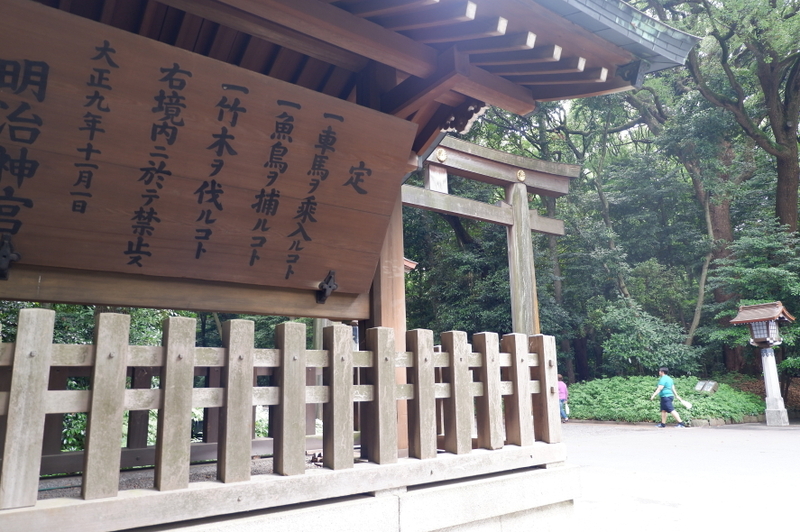 We decided to go to our next stop which is Meiji Shrine. 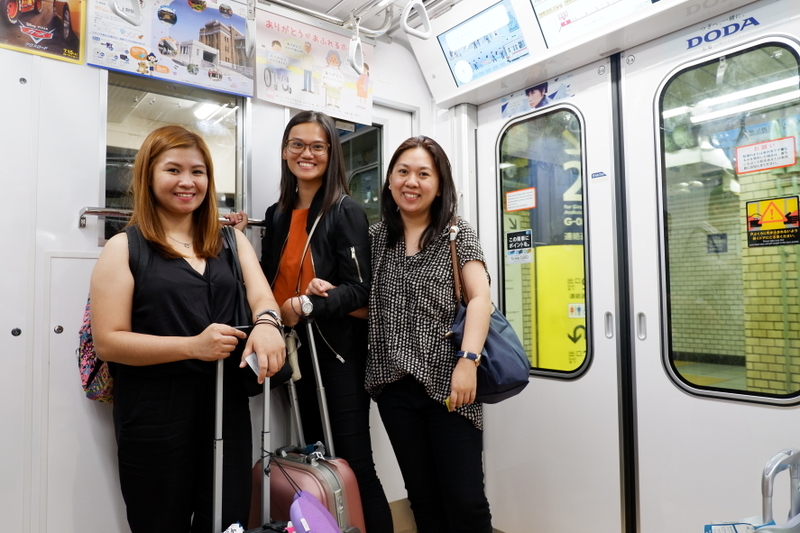 We took the Fukutoshin Line and alighted at Meiji-jingumae Station. I thought that was the nearest station to Meiji Shrine since it has the name Meiji Station. But I was wrong. We walked around, unsure if we were in the correct direction. We mostly used waze (often inaccurate) and Google Maps (love this app! must-have for your Japan travel) when we navigate through Tokyo. 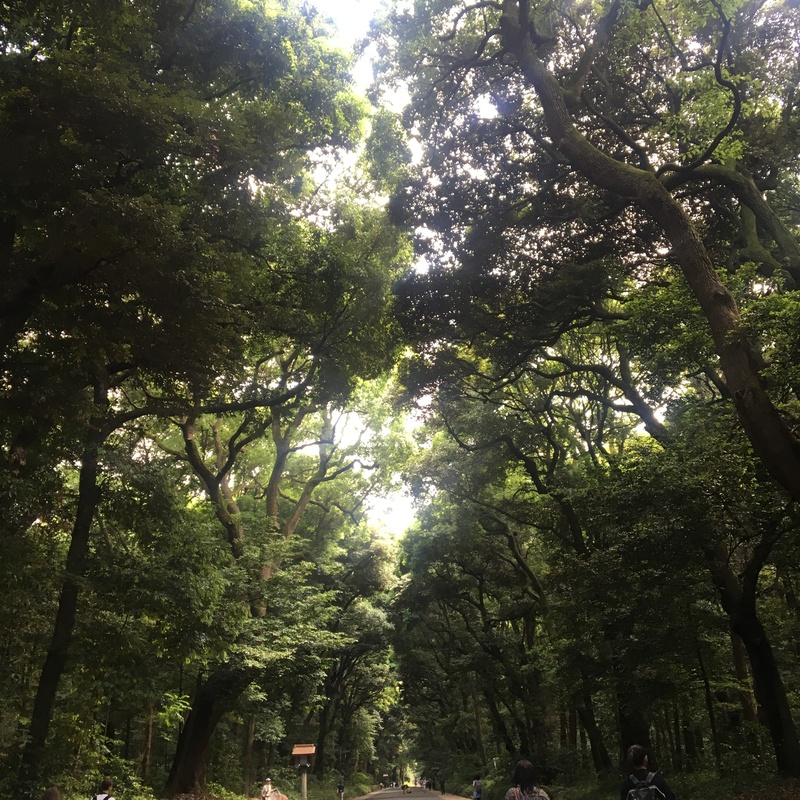 We passed by alleys, construction sites and japanese houses for what seemed like 20 minutes before we reached the entrance of Meiji Shrine. Note: Alight at Kita-Sando station. 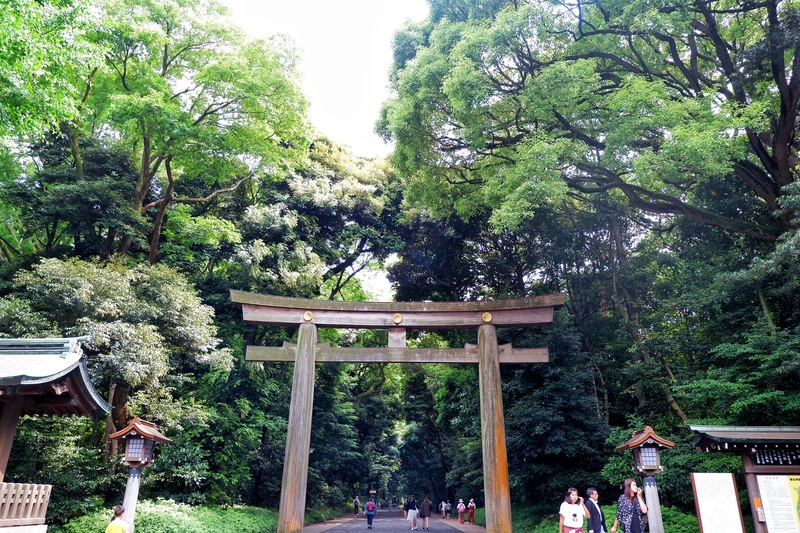 Actually, we did not see the Meiji shrine. We reached the barrels and that was it, we cannot walk any further. It was probably 10 to 15 minute walk from the entrance. 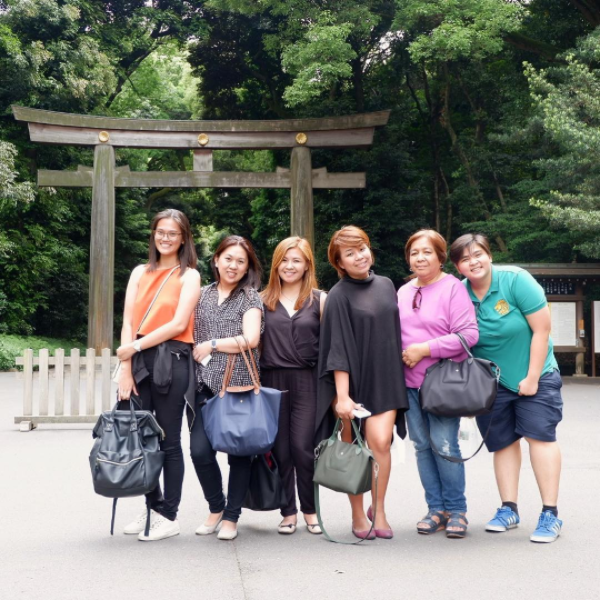 After resting our feet for few minutes, we walked to Takeshita Dori. 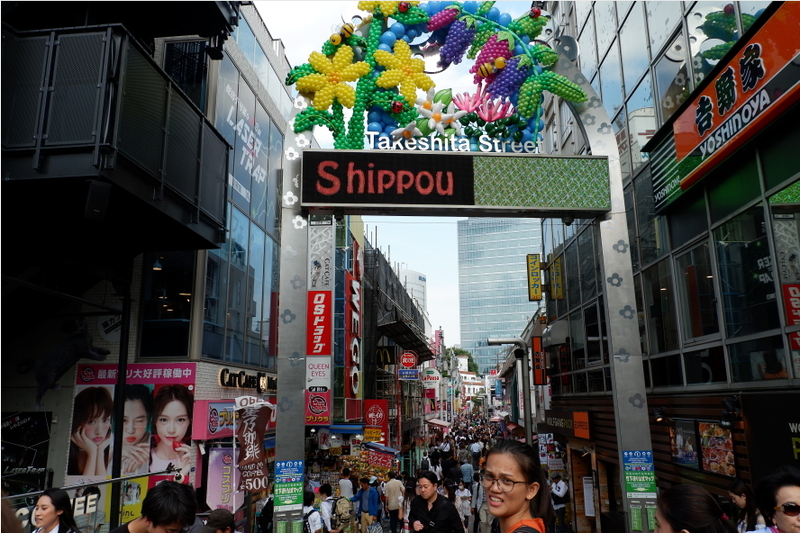 Takeshita Dori is a shopping street popular amongst teenagers in Japan. 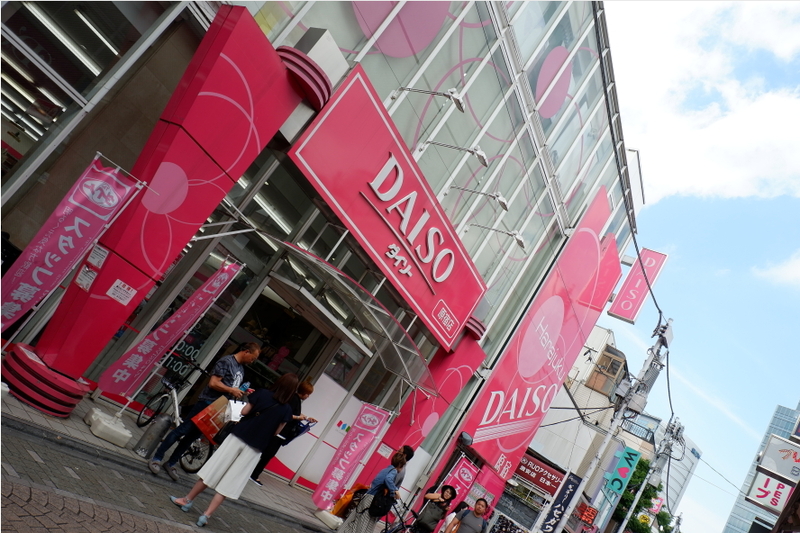 It is where you can find the 4-storey Daiso store, where you can buy stuff for as low as JPY 100. While they go crazy inside Daiso, (andaming tao, bes. Di ko keri.) 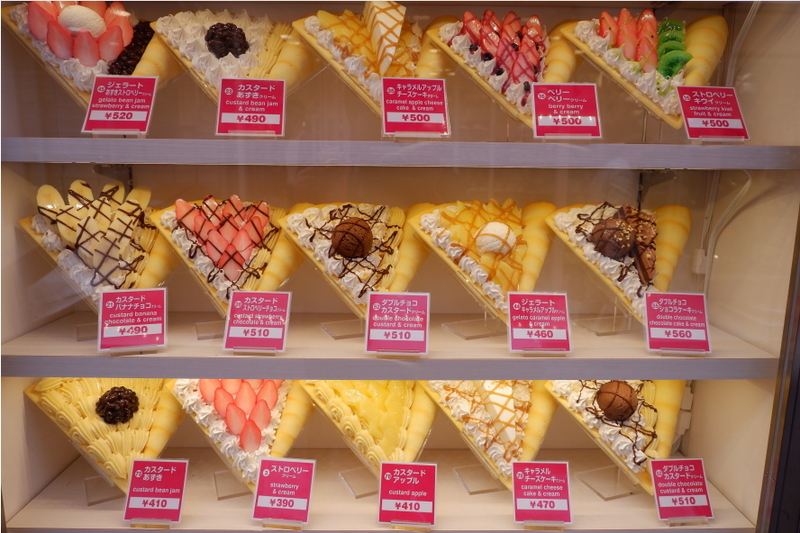 I went outside and bought a Harajuku Crepe. 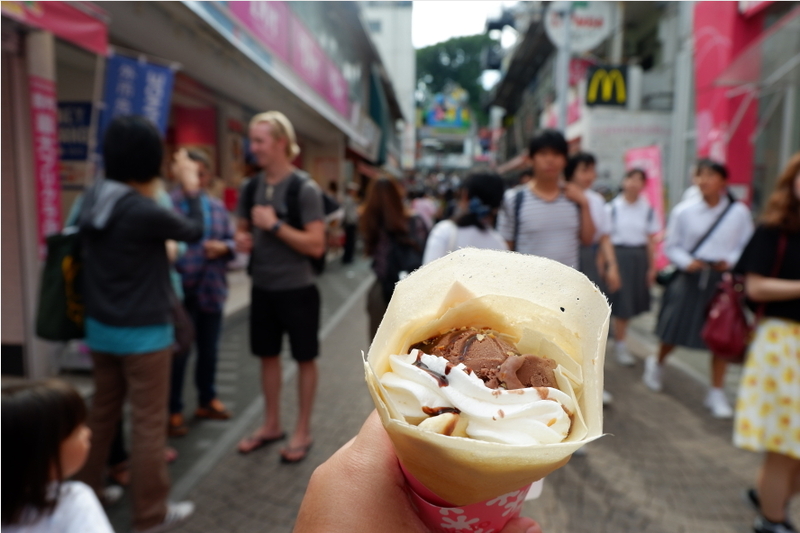 They say must-try daw ang crepes along Takeshita Dori, so I gave it a try. The store was the one across Daiso, and I bought their best seller crepe: Chocolate with Banana crepe. And it did not disappont. Super yummy! There were other recommended stores around, but tamad ako maghanap. Pero this one’s really good din and there were a lot of people lining up, you know what they say about long queues in Japan. After Takashita Dori, it was time for us to go back to Shibuya and check-in to our AirBnB. Subway: Meiji-jingumae via Fukutoshin Line to Shibuya. 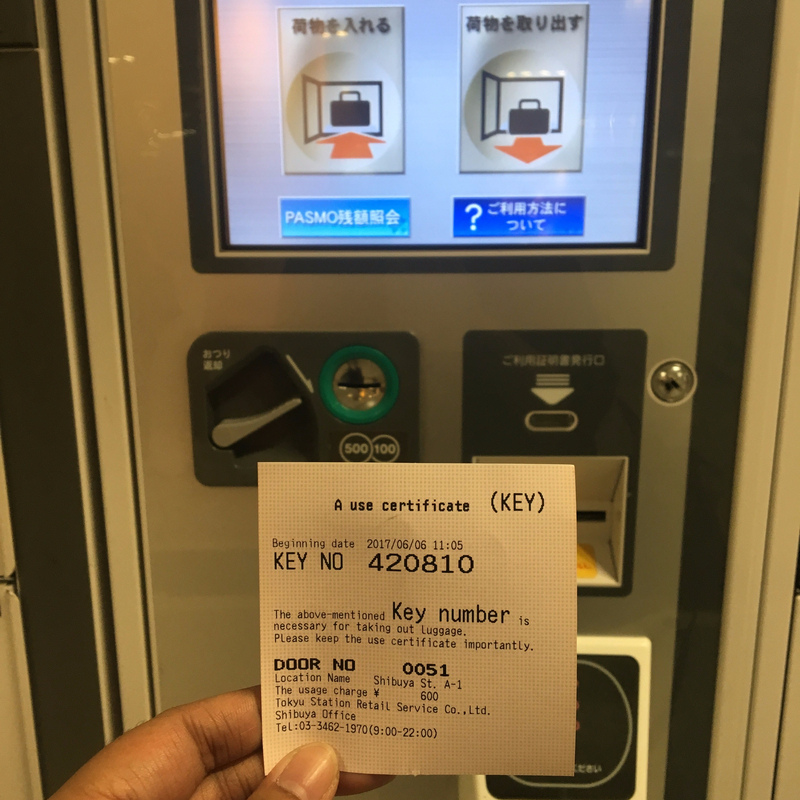 To retrieve our luggages from the coin locker, we just have to enter the password indicated on the ticket earlier. Our AirBnB was easy to find. It was near the Torikatsu Chicken restaurant where we had our lunch earlier. Sam, our host, gave clear instruction and map of the area, so it was easy for us to locate it. 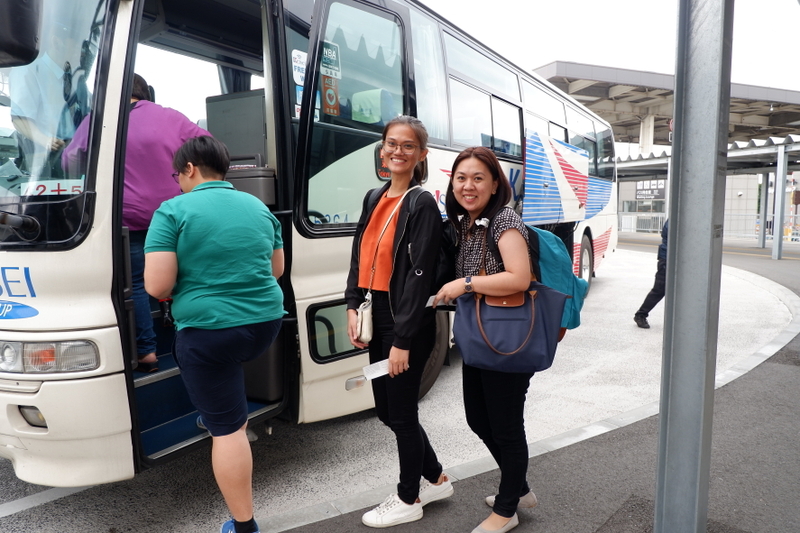 The only struggle that we had was it was a bit uphill, so our arms were really overused with all the luggages that we carried. I love our AirBnB in Shibuya. It was walking distance to everything: restaurants, shopping centers, subway and convenience stores. We had enough beds to sleep in, wifi was fast, the AC took a while to cool, but it was fine. Bathroom was small. Pang-isang tao lang sya. And at first, we cannot figure out how to turn on the heater, so we contacted Sam (our host), and he quickly replied. Nasa may door area pala yung switch. Overall, we had a nice and comfortable stay! I would highly recommend it. These were taken right before we left the AirBnB, so it was very messy. So of course, rest ng legs for a while. 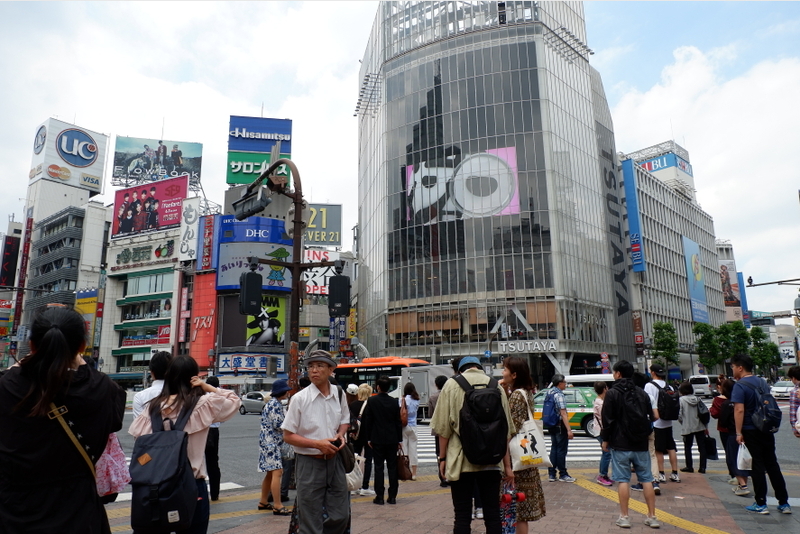 Then, it was time for us to witness the kagulo in Shibuya crossing. We went there around 6PM. The best spot was in Starbuck (2F) of Tsutaya Building. Since it’s a popular spot, super dami ding tao sa Starbucks. You just really have to squeeze yourself in para maganda ang shot. 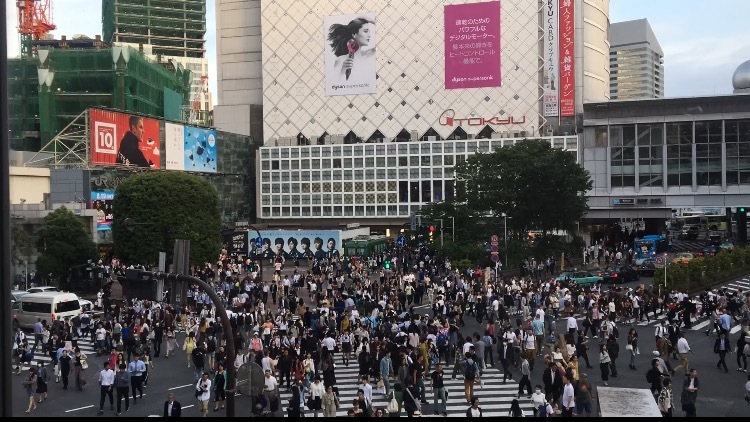 It’s amazing to watch people cross the Shibuya Crossing. 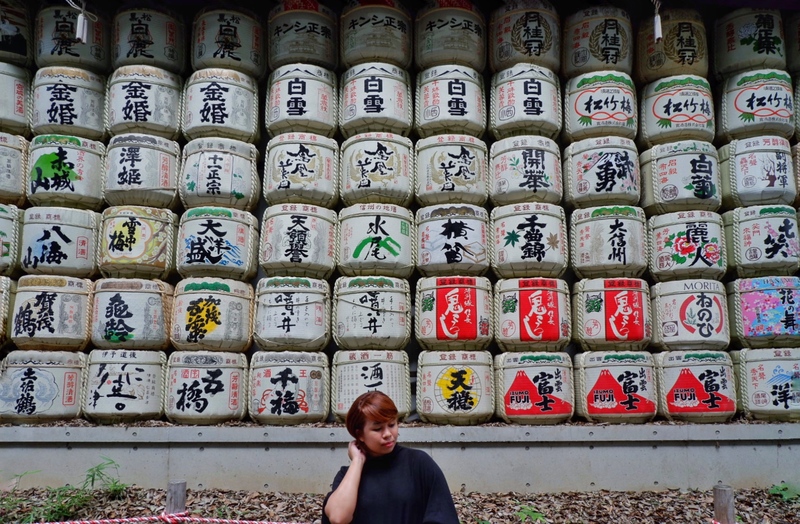 It’s a sight to see when you’re in Japan. Afterwards, the 6 of us went our separate ways. My mom, sister and I went to look for a place to have dinner. We ended up buying from 711. 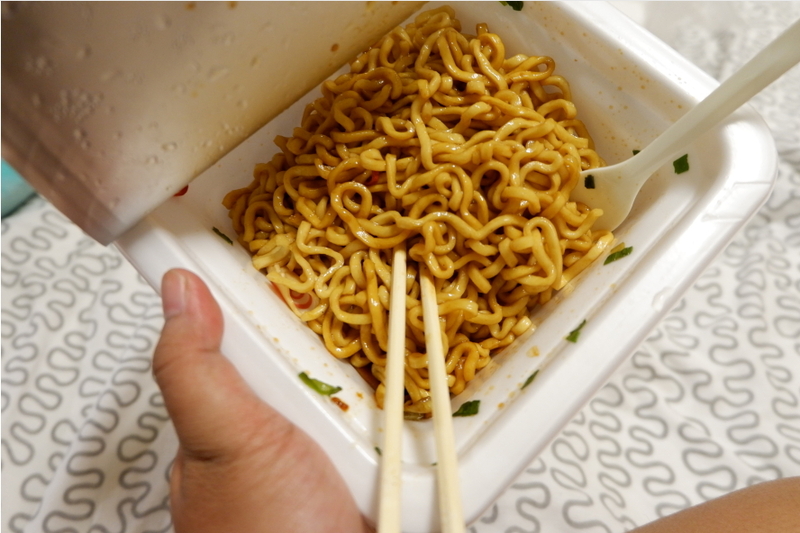 And we discovered this noodle that had easily become our favorite during the entire trip. Parang naka 5 ata kaming ganyan. Say went to meet her cousin in Japan, they had dinner outside. Leslie and Rachelle checked out some shopping centers, they also ended up buying at a convenience store for dinner. That’s for our first day. It was only our first day, but we felt like we were there for 3 days already. Super pagod! 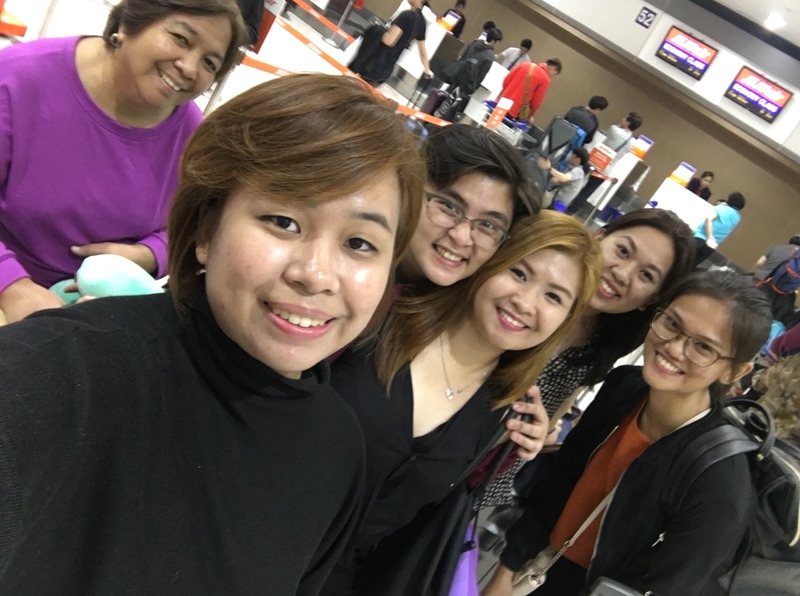 Hi Ms. Andrea… Super happy to read all your blogs in Japan. 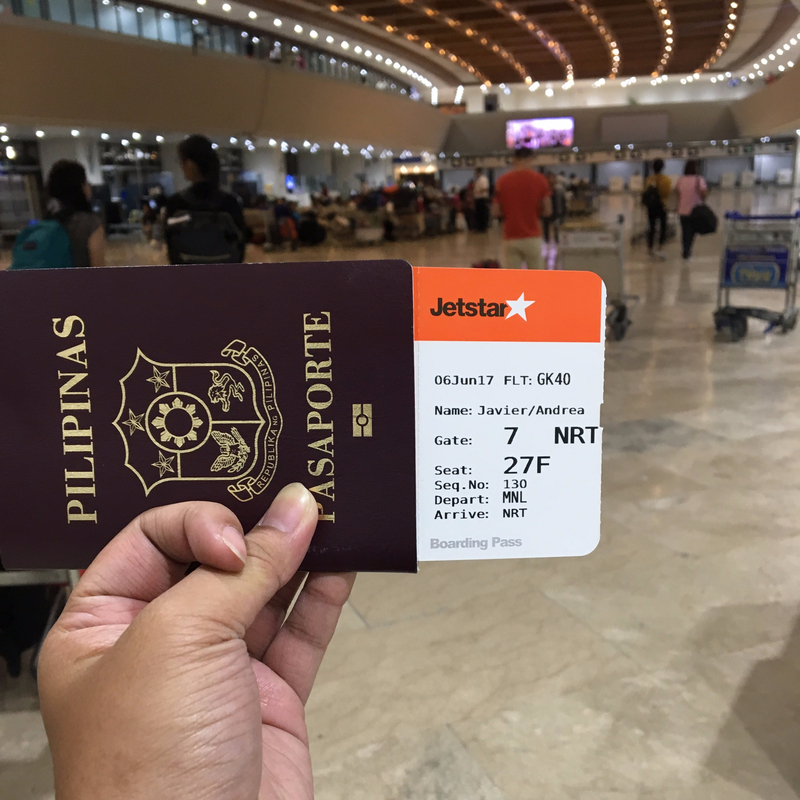 Me and my friend will also travel to Japan this November. Is it okay if you can send me your itineraries so I can organize everything???? Thank you so much and God bless you always!